For those who are proud to call Volusia County home, you already know we’re very fortunate to have an outstanding public school district coupled with a thriving business community, renowned secondary educational institutions and wonderful quality of life. 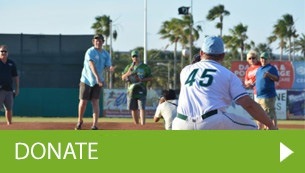 Here at FUTURES Foundation we are proud to serve an important role in supporting the Volusia County School District. 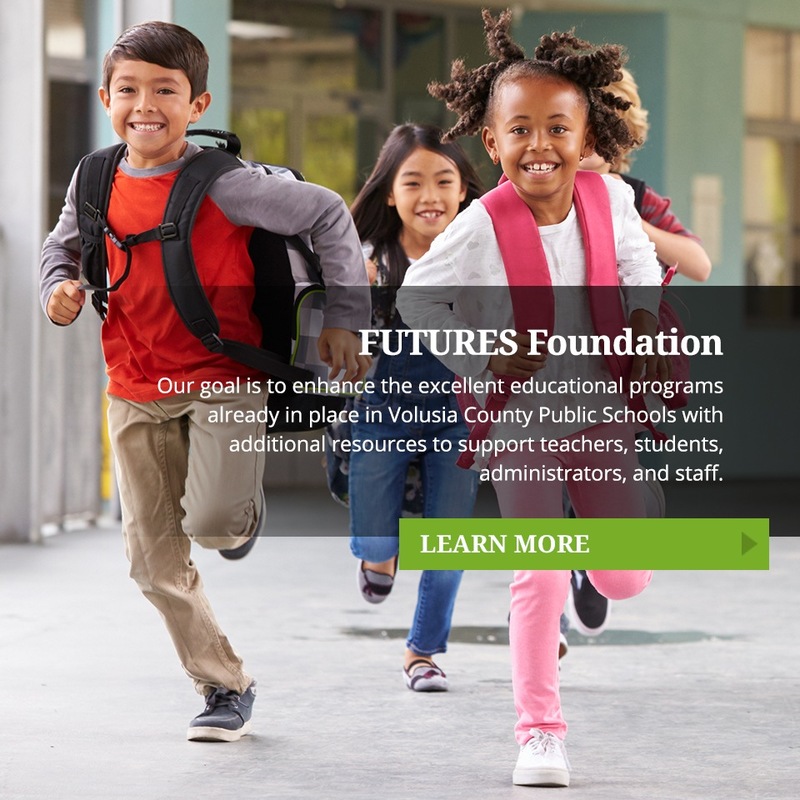 Since our founding in 1985 and through the support of our business community, civic leaders and individuals, FUTURES Foundation for Volusia County Schools continues to provide programs which support excellence in education in our public school district. FUTURES also provides an avenue for businesses and individuals to develop positive and supportive relationships with the district. We’re proud of the work we’ve accomplished since 1985 and extend our heartfelt gratitude for the community support we’ve received throughout the years. We hope you’ll continue with us in our mission to promote and achieve educational excellence for Volusia County Public Schools. 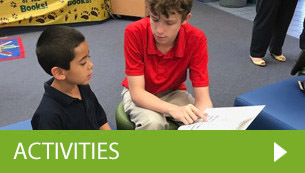 All Volusia County Public School students are equipped and prepared for college or career success. 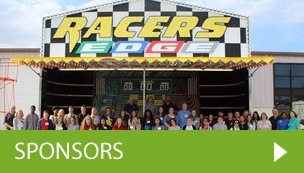 We engage business and civic leaders to promote and achieve educational excellence for Volusia County Public Schools.